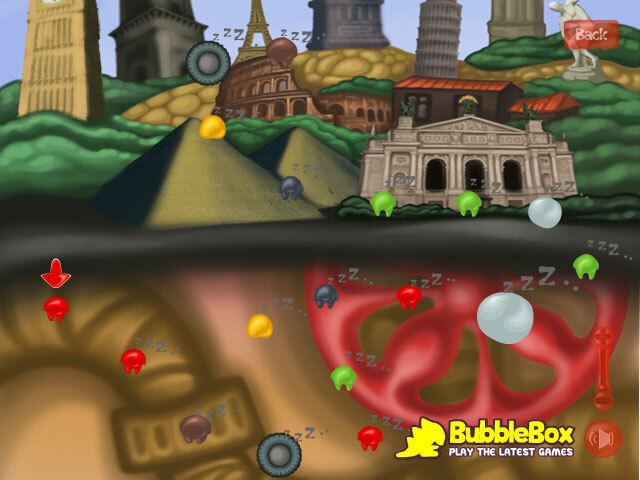 This game is similar to the game World of Goo. 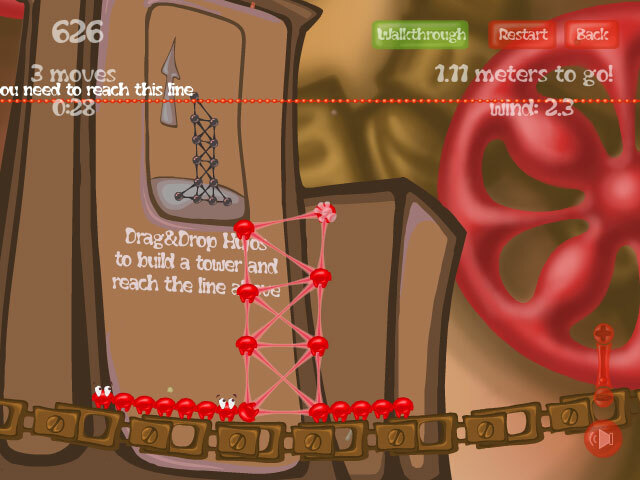 It is based on the concept of physics base game. 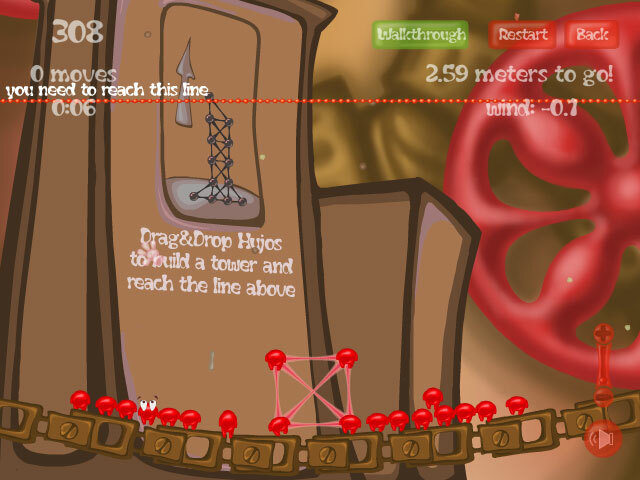 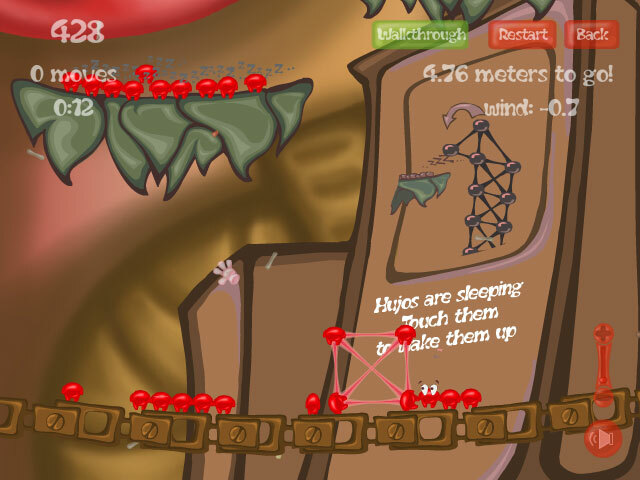 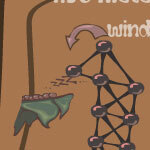 Your mission is to build a tower using funny little bacterias to reach the line. 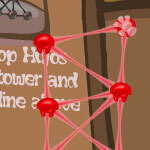 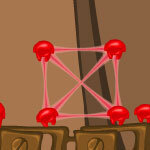 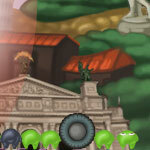 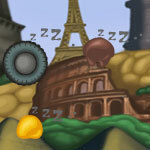 Try to complete 4 different chapters and all 40 levels to set a top score. 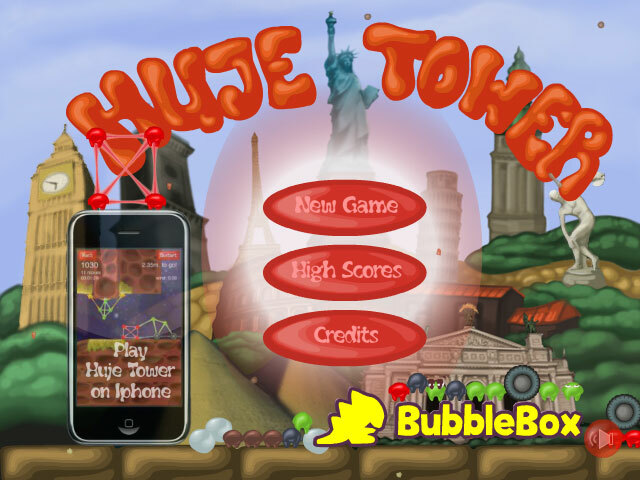 As the game progresses new Hujos and objects are introduced, it's up to you to figure out how to use them to reach your goal.